I've never been interested in documentary before. You know, when I heard documentary, my mind would come to a scenario of National Geographic where some zebras got bitten by aligator or cheetah. But this time.. it's different. It's a 2019's documentary film about world's most populous country and world's rising power: China. I think this 77 minutes documentary film is kind of.. interesting! This documentary comes to interesting because the object itself is interesting. There are many interesting things that we can elaborate from China. From the economy aspect, talking about China is talking about world's rising economy power. In technology, talking about China is talking about the massive growth of IT, AI, and other internet companies. And for Social Culture, we're talking about world's most populous country which means culturally rich. I think, that's why Trump loves to say China on his every speeches. Have you ever ate fried rat, or any strange food before? That's gross, yeah, but that's also interesting. Have you ever went to a 'self service' love palce? or assemble your own tech tool? Or absurdly tried to be online artist? In brief, you can see some interesting things about China or more precisely Beijing, Shanghai, Shenzhen, dan Guangzhou in this documentary film by following the main character named Winston. What I liked the most about this documentary is the visualization of China's geographic, demographic, and social culture conditions. Since It's a documentary, the visualization is so organic but still a HD. It feels like you could see the same views without any unnatural editing effect just like some travel vlogs did. This visualization things becoming more interesting because in this documentary it's not just about Beijing, but also another 3 large cities such as Shanghai, Shenzhen, and Guangzhou. Shenzhen is so... damn interesting for me. 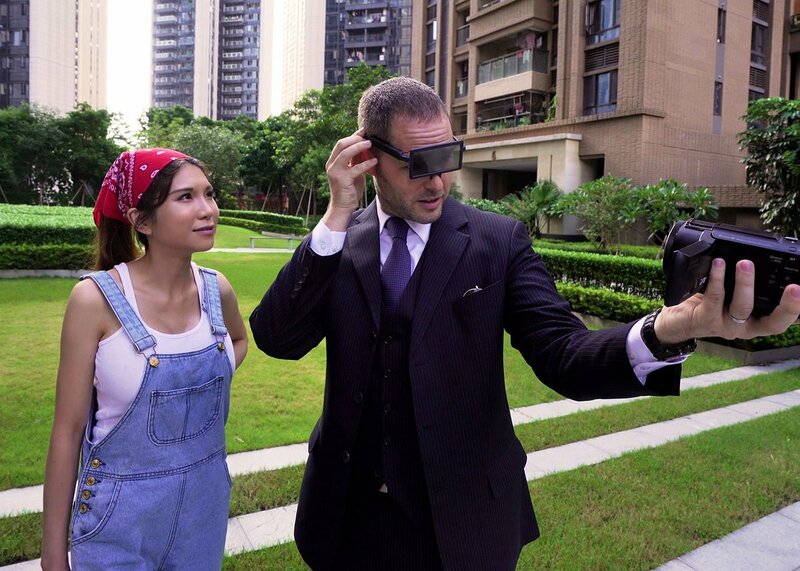 This documentary feels like an omnibus movie because every city has its own interesting story whether technology, economy, social culture, and even science. I was shcoked with the girl in the first chapter when she walked into a trade mall with that kind of outfit. That's kind of.. teasing. Hahaha. I bet if that kind of girl comes to Indonesia and she goes to a trade mall just like what she usually do, she'll become 'abang-abang konveksi's primadonna. 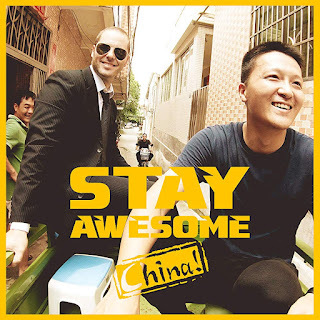 In conclusion, Stay Awesome China (2019) is an interesting documentary film about China's development and ordinary life which is represented by its society. 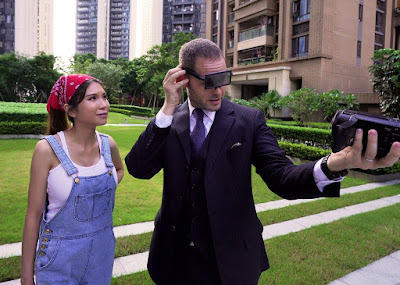 This documentary becomes interesting because it feels like an omnibus film, with a pure HD visualization, and the character of Winston also elaborate several aspects in a fun way.